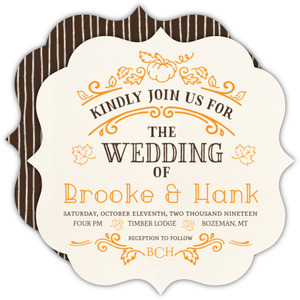 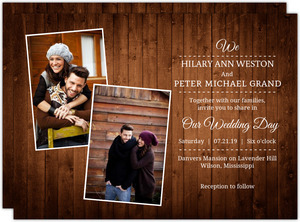 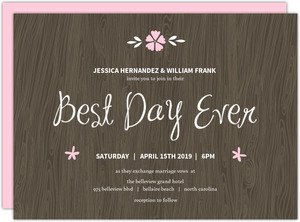 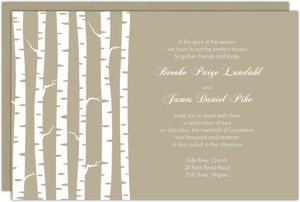 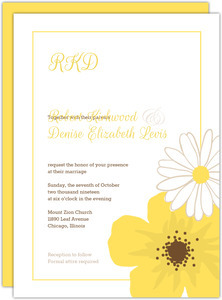 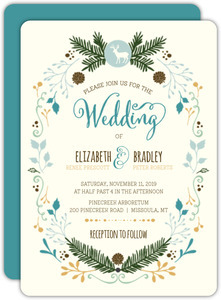 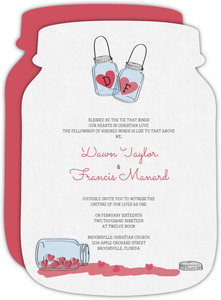 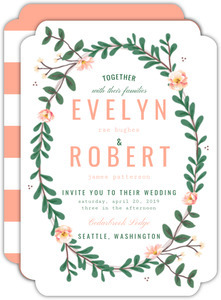 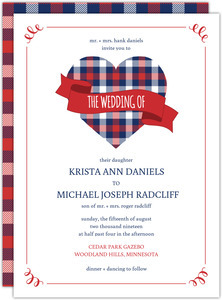 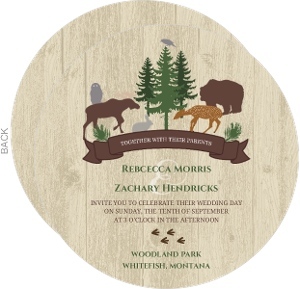 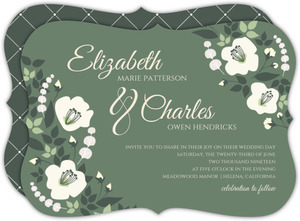 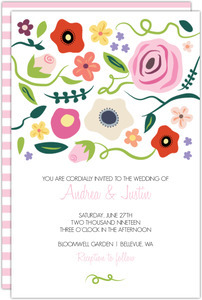 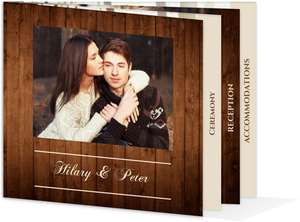 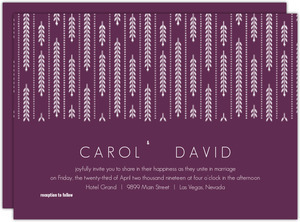 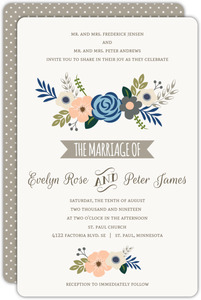 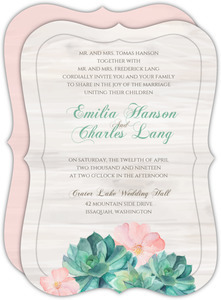 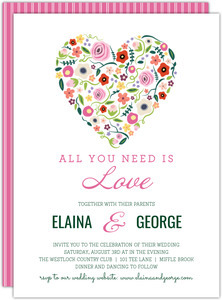 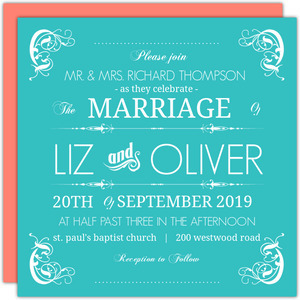 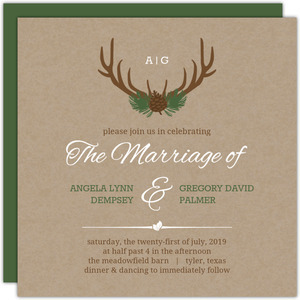 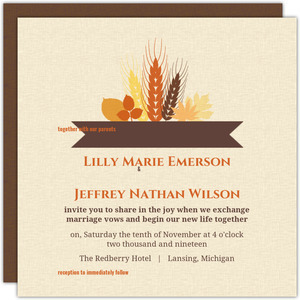 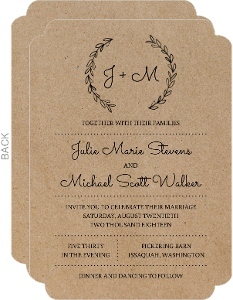 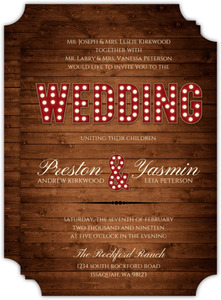 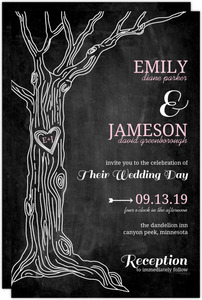 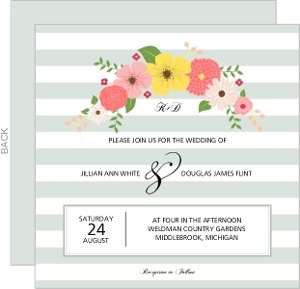 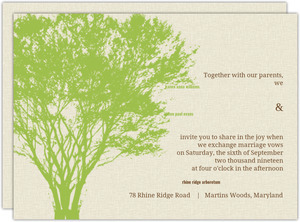 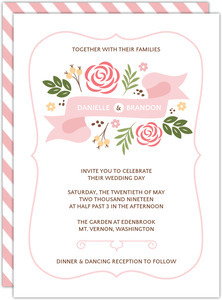 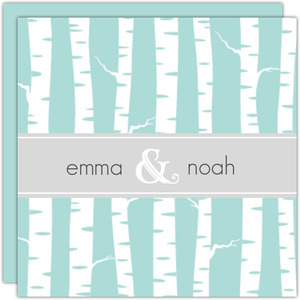 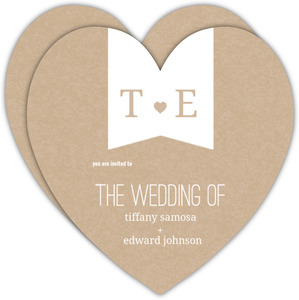 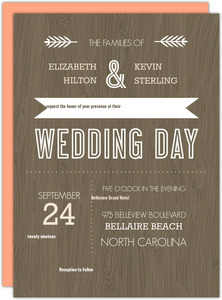 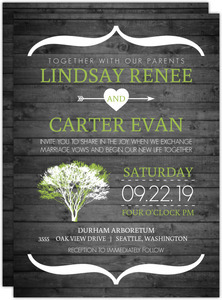 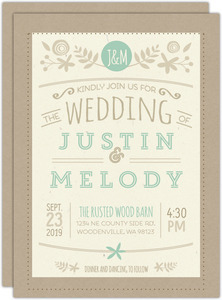 Overall, these are pretty similar to our western designs, and probably share a few designs between them, but our Country Wedding Invitation Designs were heavily requested and a heck of a lot of people search for them on the web, so they get their own page. 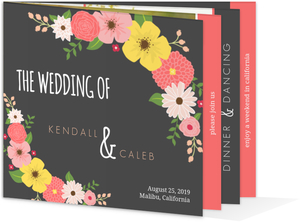 They're all customizable, so pick one you like, and see if you can't make it into the perfect invite, if it's not already that is. 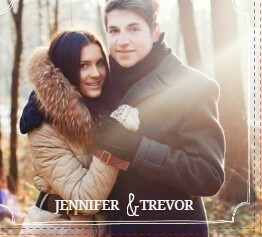 Change colors, text, add photos, remove things you don't want, there's lots you can do. 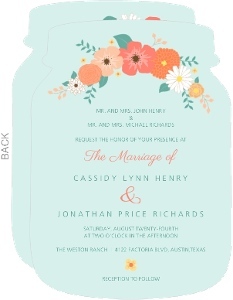 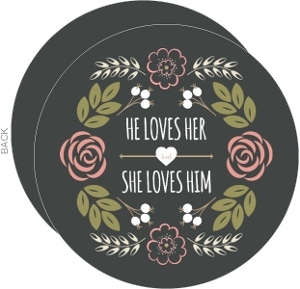 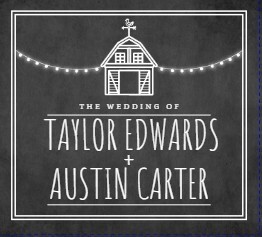 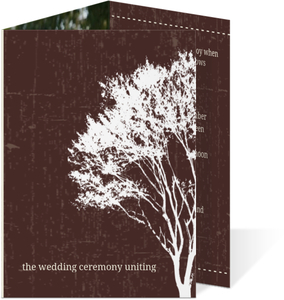 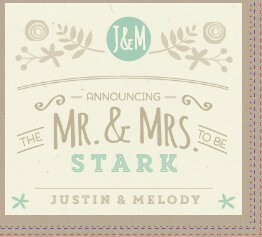 Make your top-notch country wedding invitations right here. 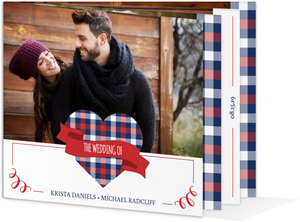 You'll love our paper and your cards.